On of the reasons I highly recommend CMA is because of the Weekly Homework Assignments. These assignments helped me setup a schedule to create music of a certain type within a specified timeframe. These assignments also helped me FINISH my music. i have hundreds of unfinished music "ideas" on hard drives. I got so used to recording the ideas as they came, but I struggled to COMPLETE the tracks. 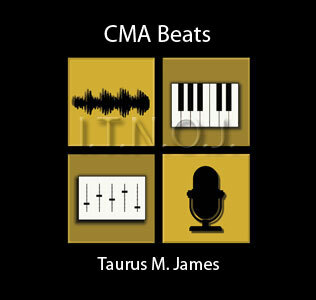 CMA helped me to thinkahead and think "finished product" each time I sat down to start a music piece. In My Reach (2016) is the finished product based on an unfinished music idea i had years ago.